Claims by the government that King Norodom Sihamoni explicitly requested an investigation into a petition from the CNRP submitted to the Royal Palace this week appear to be fictitious, as a copy of the letter from the king was made public on Friday. The letter to Prime Minister Hun Sen, signed by King Sihamoni on Tuesday, informed the premier that the Royal Palace received the petition from the opposition party on Monday. 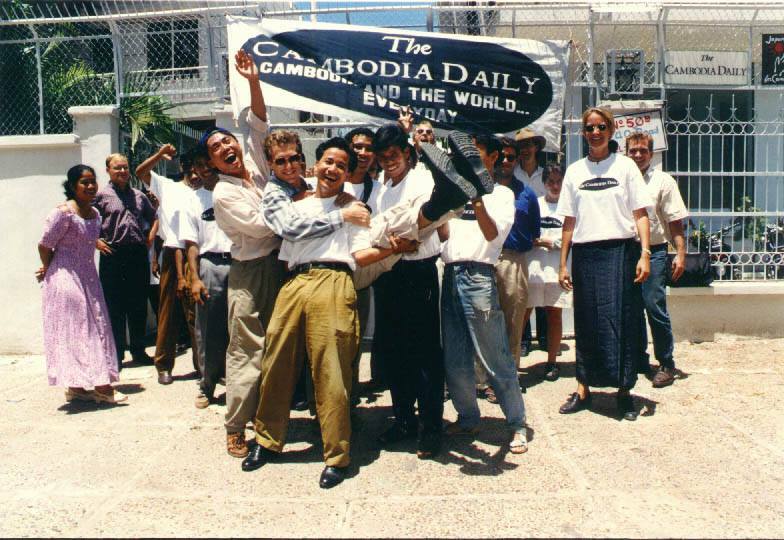 The request for an investigation into possible fraud was written by Mr. Hun Sen in the margins of the letter. Explaining the decision to ask the Interior Ministry to investigate nearly 200,000 thumbprints collected by the CNRP in support of a petition asking for the king to intervene in the current political crisis, Council of Ministers Secretary of State Sou Phi­rin said on Wednesday that the idea came from the Royal Palace. “The letter we issued refers to the Royal Palace letter, and the suggestion to do the examination and research was from the Royal Palace,” he said of a letter he signed on behalf of the Council of Ministers and sent to the Interior Ministry. However, no such suggestion appeared in King Sihamoni’s letter to the prime minister. 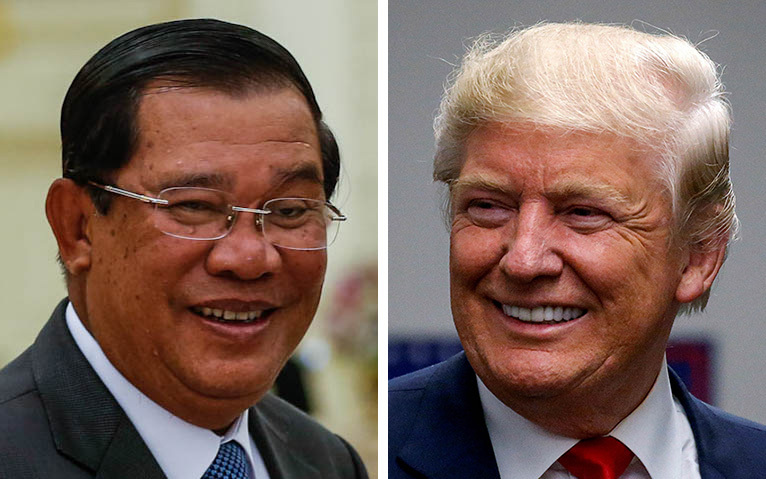 In handwritten notes on the margins of the letter, Mr. Hun Sen ordered Interior Minister Sar Kheng to inspect the petition and accompanying thumbprints. 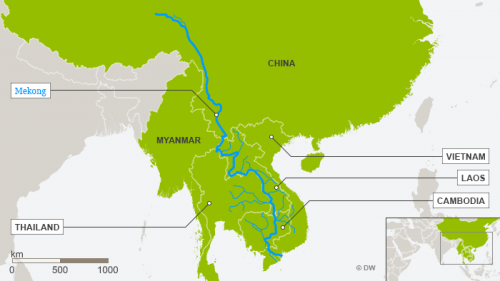 “Samdech Kralahorm Sar Kheng, Please manage to have these thumb­prints researched through: 1. Examination 2. Conducting research into the people directly 3. Other means to authenticate them,” one note said. “[P]lease, Samdech, manage to have them researched most thoroughly to prevent the use of the thumbprints to cheat both the people and especially the king,” read another. Reached by telephone on Friday, Mr. Phirin, the secretary of state, hung up on a reporter. Council of Min­isters spokesman Phay Siphan said he could not comment on his colleague’s behalf. “Whatever Sou Phirin told you, I have no idea, but according to the letter, the king asked for the prime minister to review, so he ordered his minister to review [and] get back to the king,” Mr. Siphan said. “He’s the prime minister; he has the mandate to do anything in his competence to explain to the king. He wants to make sure they don’t lie to the king,” he added. 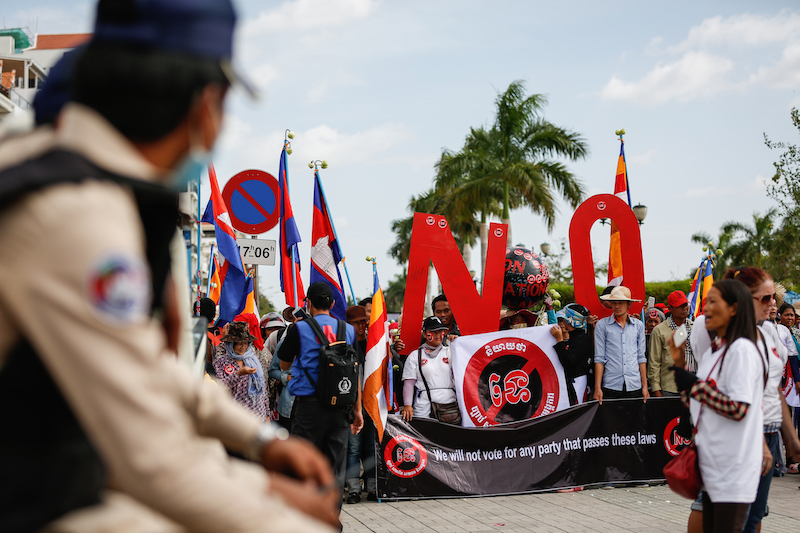 However, Prince Sisowath Tho­mico, a prominent member of the royal family who sits on the CNRP’s steering committee, said King Sihamoni’s letter was a perfunctory message to the prime minister and did not indicate a desire for a special investigation. “It’s very literal, and each time the king receives a request, he handles it the same way. There is nothing that shows the king wants the government to investigate or anything like that,” Prince Thomico said. 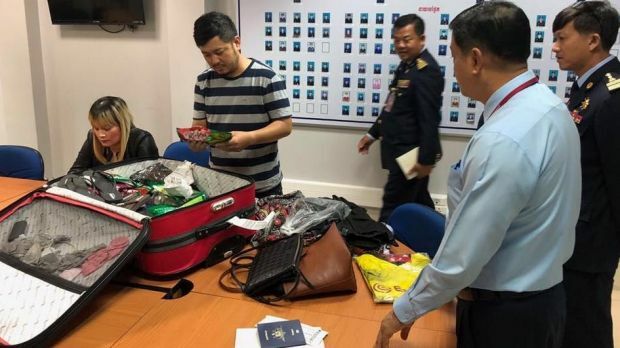 Nonetheless, the Interior Ministry is pressing ahead with a nationwide investigation into the veracity of the thumbprints, according to ministry spokesman Khieu So­pheak, who said a special committee formed to carry out the probe would soon begin work. National Police spokesman Sa­ran Komsath declined to comment on the investigation. On Thursday, the interior minister ordered the formation of a committee to be headed by National Police Commissioner Neth Savoeun and comprised of top officials including the police chiefs of each of the country’s 24 provinces. Koul Panha, head of the Committee for Free and Fair Elections, said the investigation was a poor use of state resources, particularly police officers. Mr. Panha said the Interior Ministry risked becoming distracted from the crucial work of issuing new identity cards in advance of commune elections in mid-2017—work that Mr. Hun Sen said last month must be carried out post-haste. “I hope they will not do this widespread investigation into the thumb­prints. It’s a lot of work and right now the Ministry of Interior should be focused on getting identification cards for the people,” he said. 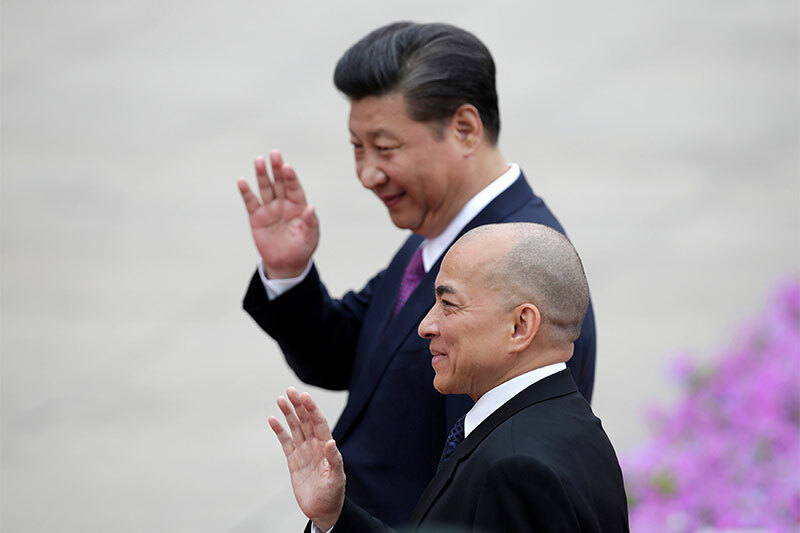 King Sihamoni, an apolitical monarch who rarely makes public remarks, is currently on a short visit to China, and is expected to return over the weekend.